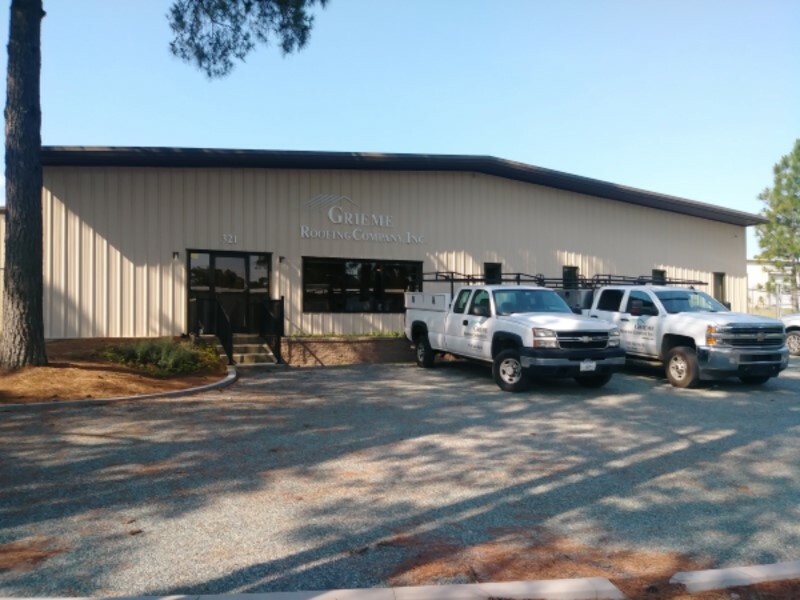 Grieme Roofing Company has proudly been providing commercial roofing and roofing services in Moore County and the surrounding area for more than 50 years. Check out our portfolio page to see some of our finished work. © 2019 Grieme Roofing Company, Inc.